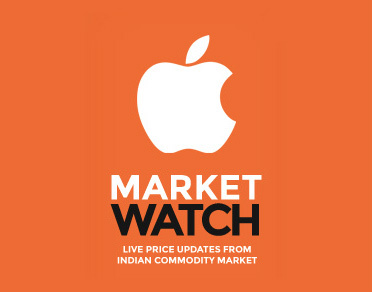 'Market Watch' provides live price updates of commodities from various markets (mandis) across India. The Government of India will update the data sets every day through Data Portal India . Disclaimer:Market watch app provides the wholesale price information of commodities as per the datasets powered by Data Portal India (http://data.gov.in) for public use. No claim is made on the accuracy of the price data. 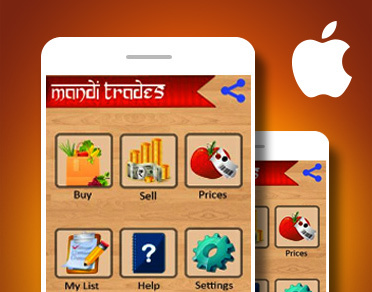 Mandi Trades is a Location based F2S (Farm to Shop) Trading Platform for Agricultural Product. It provides Agri businesses,the technology and expertise needed to create a smarter and low cost food supply for consumers in India. 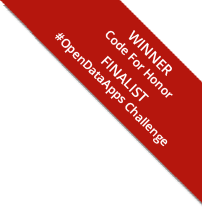 * Help: Videos to help the app user to understand its functions. 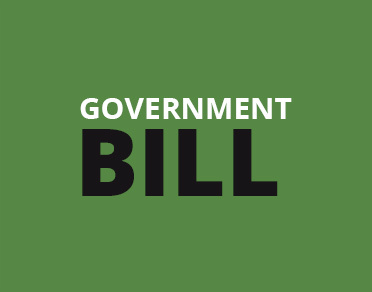 Government Bill is an iOS App to provide complete details of Indian Government Bills.